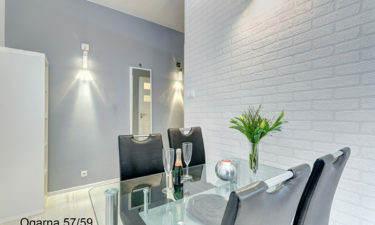 Comfortable apartment for up to 4 people located on Grobla I 13D. 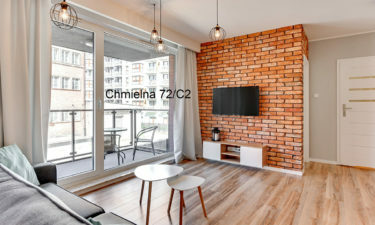 Comfortable apartment for up to 4 people located on Chmielna 72. 35 square meters four-person apartment. It consists of one room, a kitchen and a bathroom. Comfortable apartment for up to 4 people located on Garncarska 10/16. 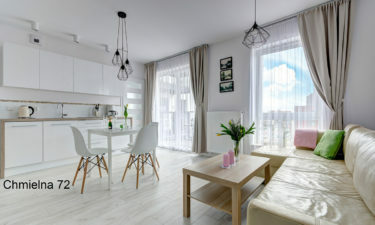 40 square meters four-person apartment. It consists of one room with a kitchenette, a bedroom and a bathroom. 24 square meters two-person apartment. It consists of one room with a kitchen and a bathroom. 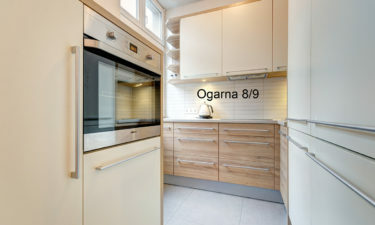 Comfortable apartment for up to 3 people located on Ogarna 8/9. 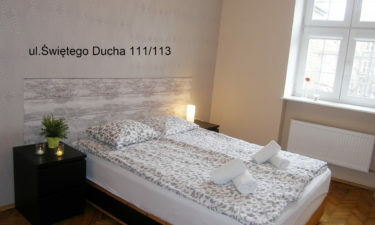 Comfortable apartment for up to 4 people located on Świętego Ducha 111/113. 35 square meters two-person apartment. It consists of one room with a kitchen and a bathroom. 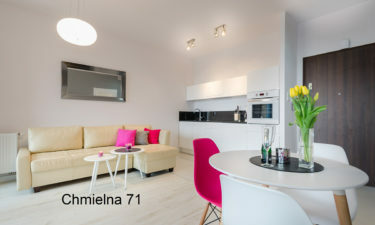 Comfortable apartment for up to 3 people located on Chmielna 72.